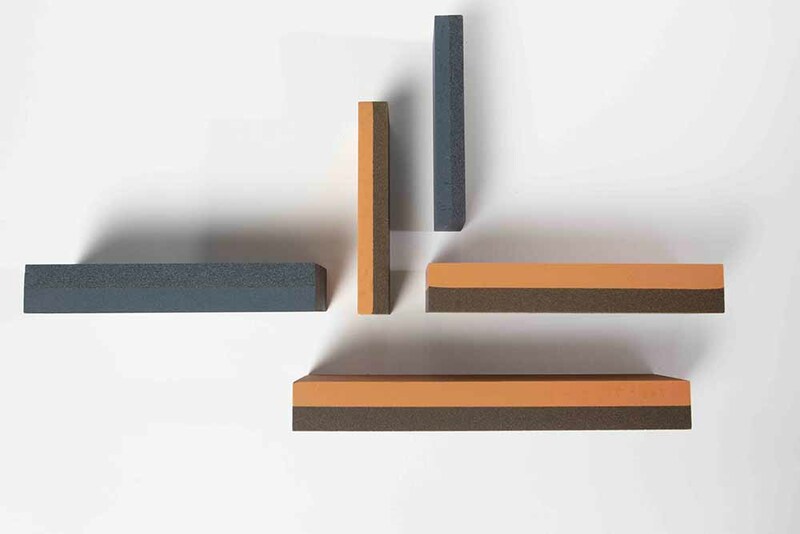 Falcon Tool offers a selection of aluminum oxide and silicon carbide combination grit sharpening stones including Combination Bench Sharpening Stones and our Combination Round Knife Sharpening Stone. These tools are perfect for deburring, honing and sharpening applications and are MADE IN THE USA! 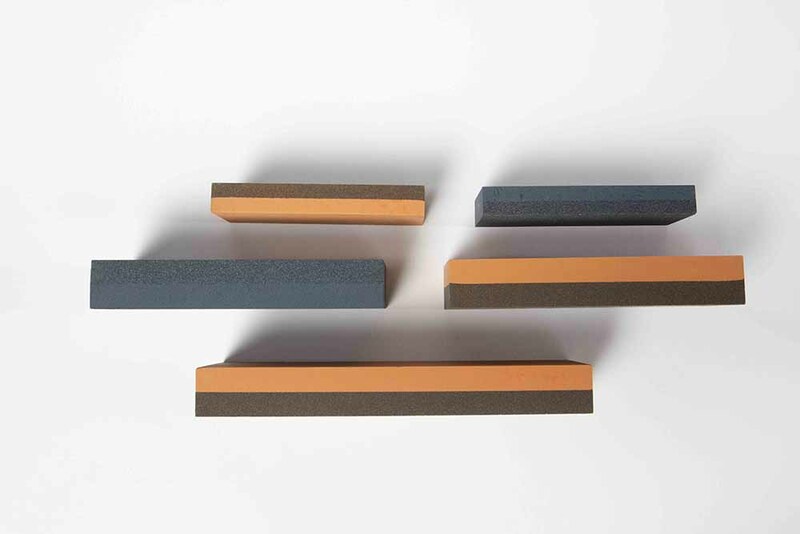 Combination Bench Sharpening Stones Available in both Aluminum Oxide & Silicon Carbide Abrasive options. Oil treated for quick, non-loading tool sharpening. Each stone has a coarse (120 grit) & fine (320 grit) surface. 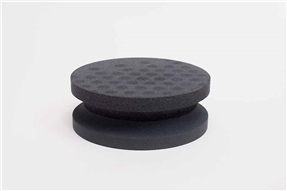 Combination Round Knife Sharpening Stone Silicon Carbide Abrasive Knife Sharpening Stone. Offers both a coarse (120 grit) surface & a fine (320 grit) surface. Used for deburring, honing & sharpening applications. Finger protection groove enables safe resharpening with secure hold. 4" in diameter and 1-1/2" thick.